In an interview with Rhonda Farr, an LDS sexual intimacy coach, Dr. Finlayson-Fife discusses the importance of developing one’s relationship with one’s own sexuality and desire. 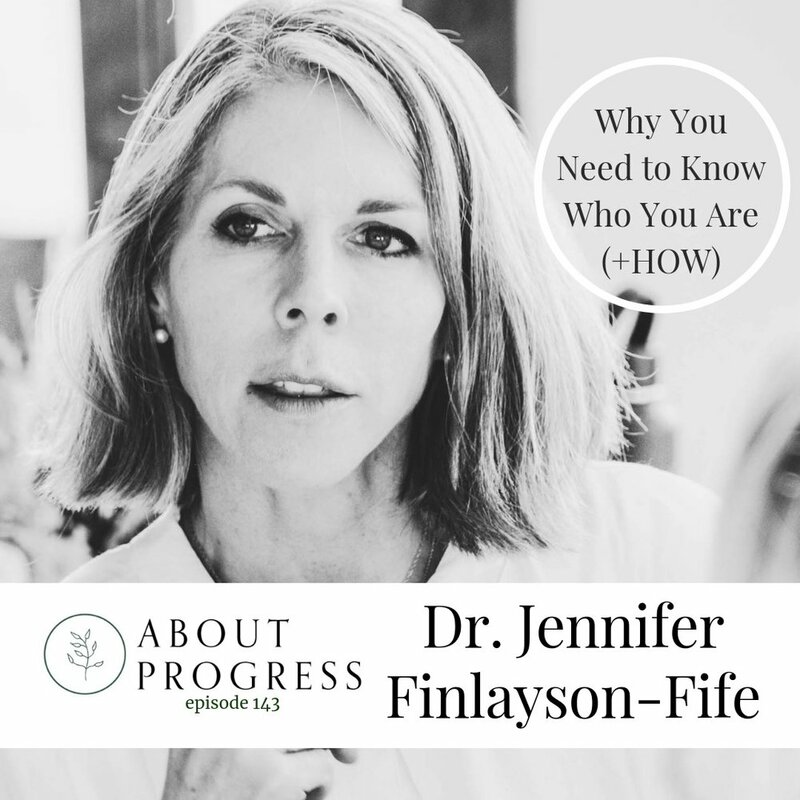 Rhonda Farr and Dr. Finlayson-Fife discuss how understanding the parts of yourself that you don't currently love, can actually lead you to find greater confidence. 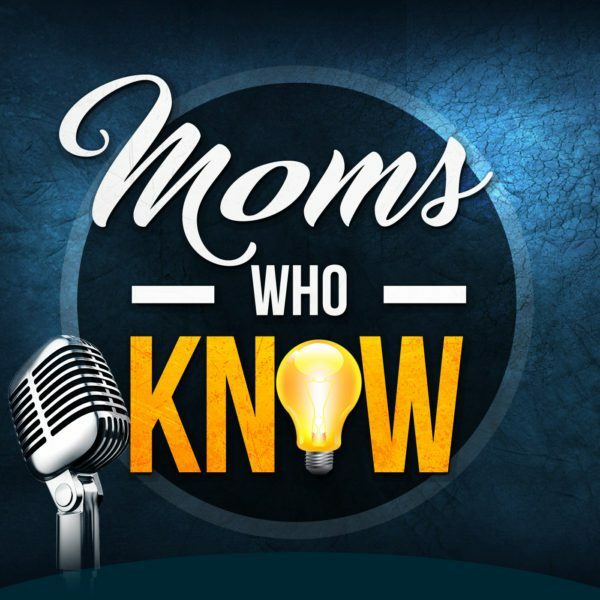 Click on the first link to listen to the interview on iTunes and the second link to watch the video recording of the interview on YouTube.